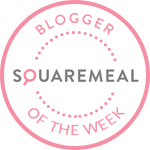 Emily's Recipes and Reviews | UK Food Blog | Leicestershire : giveaway: have a night in on morrisons! 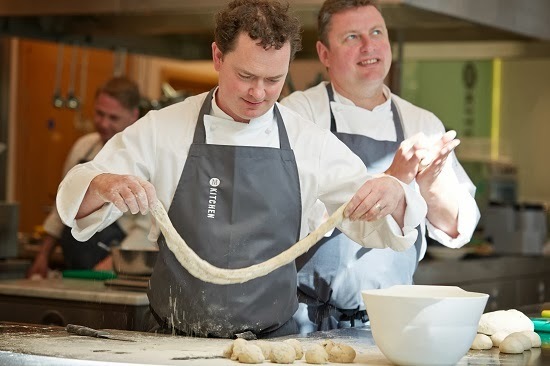 morrisons kindly got in touch to collaborate on a giveaway, to celebrate the relaunch of their tasty m kitchen range which is lovingly developed by professional chefs. their m signature all butter deep filled mince pies were just last week rated second overall in bloomberg’s annual mince pie tasting. now’s your chance to win a selection of morrisons products, a bottle of wine and chocolate treats all guaranteed for a perfect night on the sofa and just in time for christmas! my first giveaway… yippee! the picture is just for visual representation and will contain a real mix of the range - but i’m pretty much already jealous of whoever gets to win this little hamper of goodies. 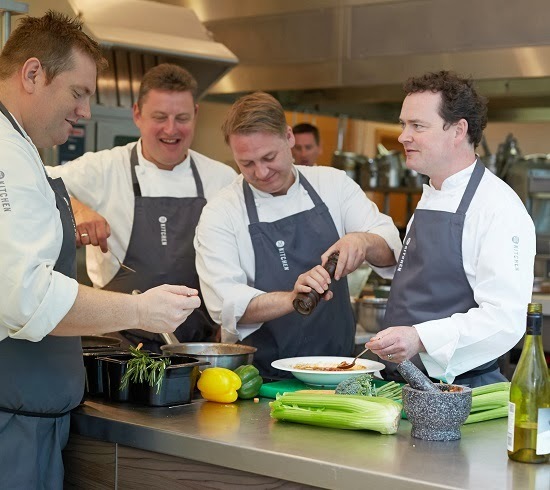 seriously this range is pretty special if i say so myself - go swing by the m kitchen blog for news, recipes, videos and insights from the m kitchen chefs at www.mkitchenblog.com! at the minute they have recipes for pork stir fry, meat and dairy free lasagne, cheese straws and butternut squash soup. but before your tummy starts rumbling too much… enter the giveaway via rafflecopter below :) good luck! Giveaway is open to mainland UK only. Entrants must be 18+ years old due to alcohol restrictions. One entry per household. The winner has 24 hours to respond before another winner is chosen. The hamper will be delivered by Morrisons and I have no responsibility should there be any complications with postage in the busy Christmas period. Famtastic Giveaway I left a comment on the black olive, chorizo and chicken stew: a josé pizarro recipe. My favorite recipe is the glazed chicken teriyaki! I really hope I when! This would be perfect for a night when my husband and I have a baby sitter! Love a little hamper of goodies.. so much fun to open. 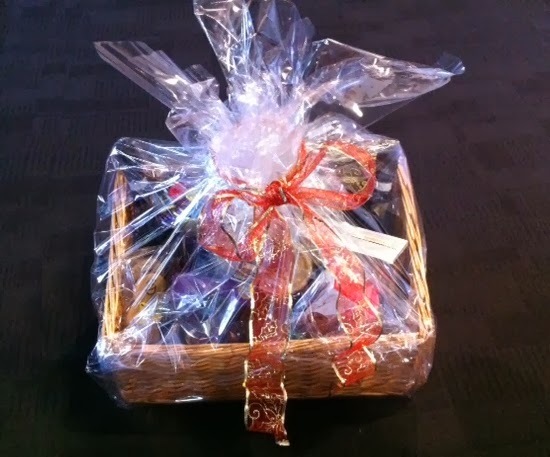 Loving the giveaway, the hamper looks lovely.